National Academy for Learning is the newest member of the NPS Group of Institutions. It is directly managed under the leadership of Dr. K.P. Gopalkrishna and the NPS team. 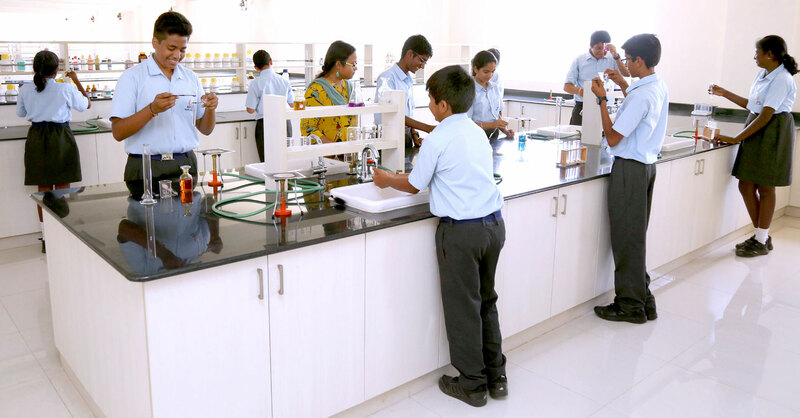 It will offer the CBSE syllabus and is located in Bangalore’s largest integrated township, Ozone Urbana. 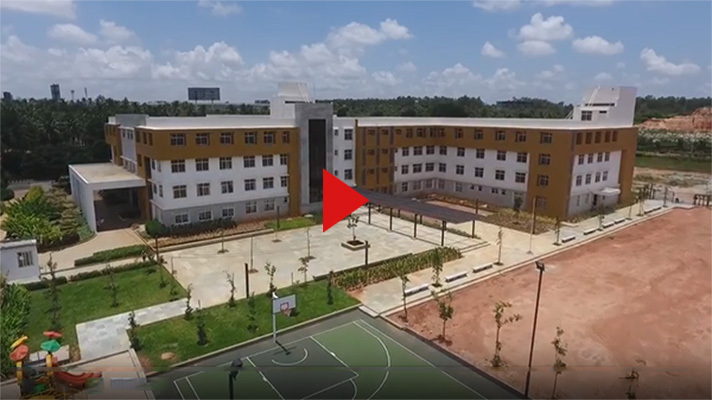 Ozone Urbana, an integrated township in North Bangalore, is complete with social infrastructure including a hospital, hotel, offices, restaurants, retail village, multiple clubhouses and homes for the senior living community. 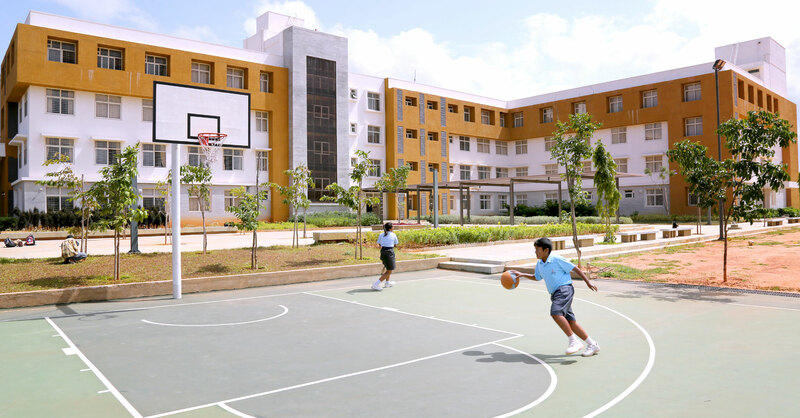 This township also includes a gymnasium, multi-purpose hall, swimming pool, and indoor and outdoor game facilities. All amenities and facilities are available to NAFL-NPS North students. 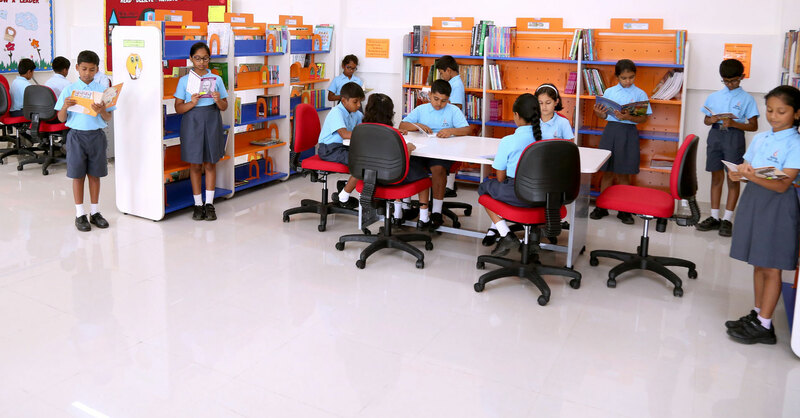 As with all the schools that function under the NPS banner, NAFL-NPS North has impeccable standards of imparting and assessing meaningful education, personality growth, and a holistic outlook in a happy learning environment. "How to empower teachers: All you need to know".